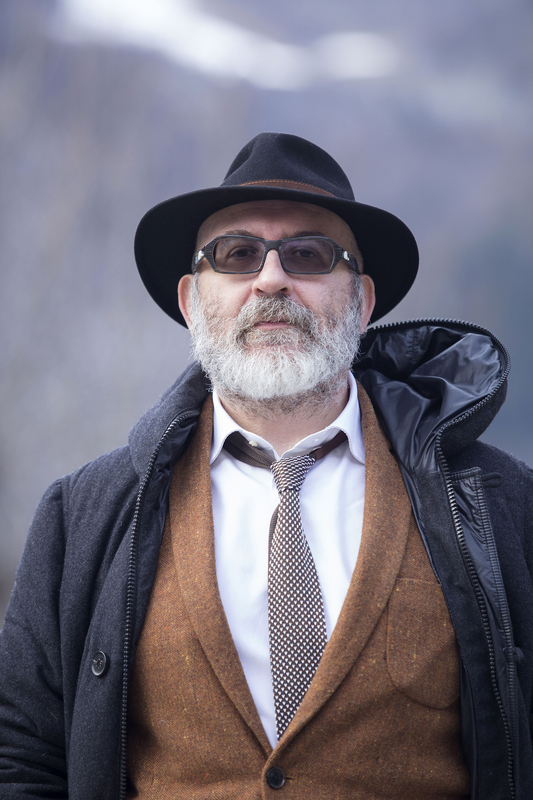 Sandrone Dazieri is the bestselling author of numerous novels and screenplays. 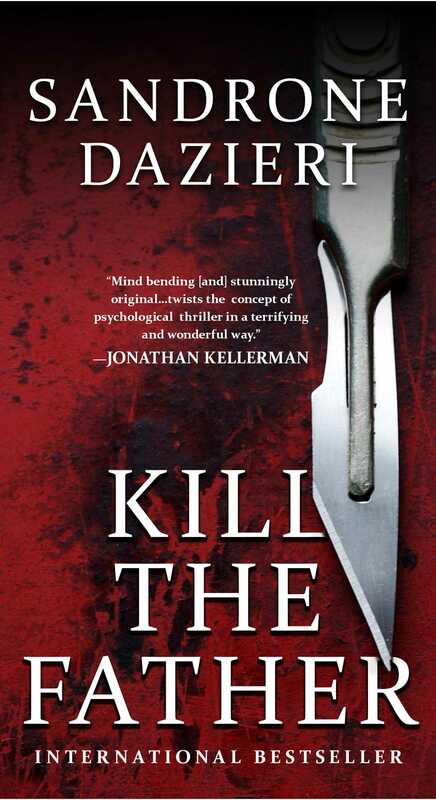 Kill the Father, the first novel in his series featuring Colomba Caselli and Dante Torre, was an international bestseller and received spectacular praise for its highly unconventional detective duo. Kill the Angel is the much-anticipated follow up.Visit him at www.sandronedazieri.it or follow him on Twitter @SandroneDazieri.